The apex court, while staying the trial in the matter, admitted CBI’s appeal and issued notices to two others who were discharged in the case along with Vijayan by the Kerala High Court. 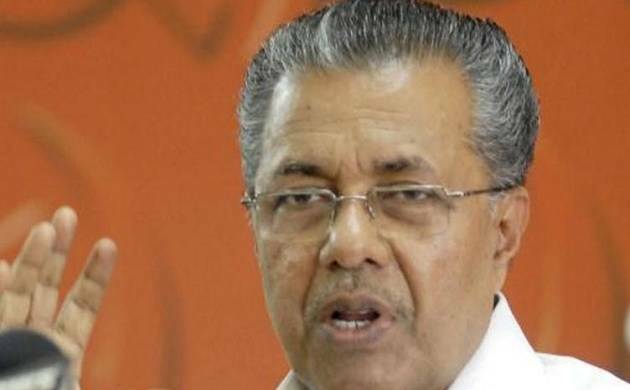 The Supreme Court on Thursday asked Kerala Chief Minister Pinarayi Vijayan to respond to the CBI’s plea against his discharge in the SNC-Lavalin graft case. The high court on August 23 last year had upheld the discharge of Vijayan and two others in the matter, saying the CBI had “wrongly picked” Vijayan, as prima facie there was no case against him. The high court’s order had come on CBI’s plea challenging their discharge by a special court in Thiruvananthapuram. The special court in Thiruvananthapuram, had in November 2013, discharged Vijayan and others of the charge of alleged corruption in awarding a contract to Canadian firm SNC-Lavalin when Vijayan was the power minister in 1996 that had allegedly caused a loss to the state exchequer. A bench comprising Justices N V Ramana and S Abdul Nazeer also issued a notice to CBI seeking its response to the pleas filed by three others who have sought discharge from the case on grounds of parity. “Let notice be issued in all the matters,” the bench said, adding “in the meantime, there shall be stay of trial until further orders”. The agency, in its plea before the top court, has claimed that there was ample material to prima facie show conspiracy in the case and these evidence could be appreciated at the trial stage. CBI had earlier argued before the high court that there was sufficient evidence to prove the charges against accused. The trial court, while discharging Vijayan and others, had observed that the agency had failed to prove the charges of conspiracy and corruption against them. CBI had earlier alleged that there was a conspiracy in awarding the contract to revamp the power projects to the Canadian firm in 1996.